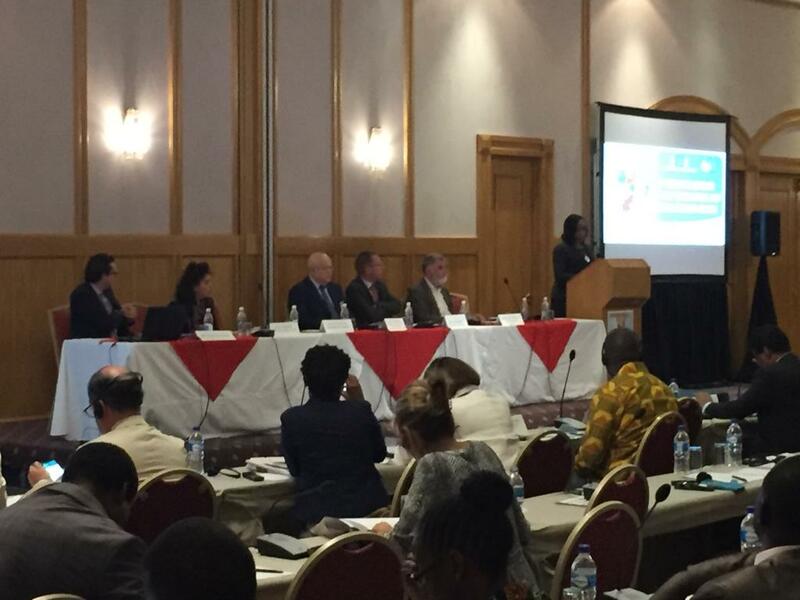 CoRMSA is and will be presenting at the 1 Windhoek, Namibia. 8-9 November 2018. The European Economic and Social Committee (EESC) is mandated to organise consultation sessions and meetings of ACP-EU economic and socialinterest groups in order to voice these actors’ views on the ACP-EU partnership and foster cooperation between civil society organisations. CoRMSA will present during the session on intraregional migrations will take place on 9 November from 9.00 to 11.30 am. Entitled, “the challenges of intraregional migration flows”, the session foresees several interventions. We will count with a description of migrations flows within the region, the perspective of a Trade Union migration network on Migrant workers, the intervention of an academic. CoRMSA will present the consortium and the actions developed by the organisation, such as the SADC regional migration network, challenges and possible solutions on migration thereof. 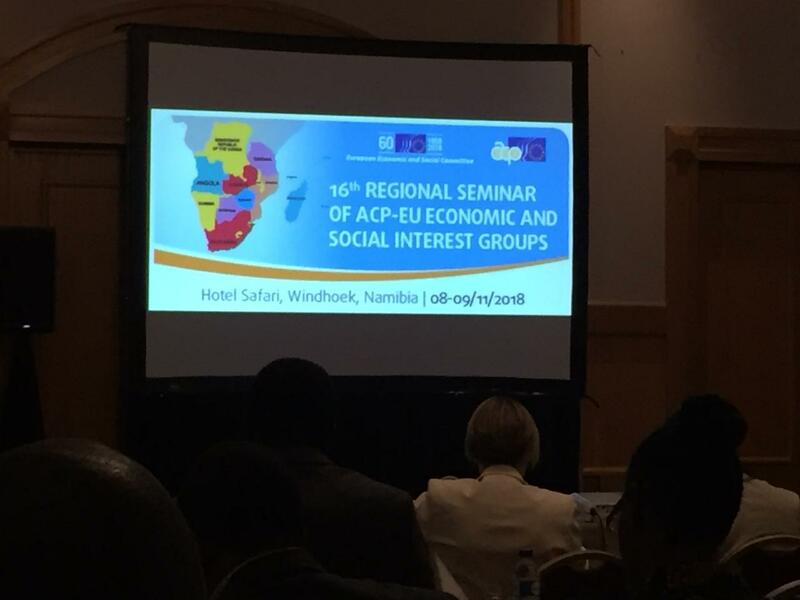 The 16th Regional Seminar of ACP-EU Economic and Social Interest Groups aims to bring together approximately 80 representatives from civil society coming from the Southern African Development Community (SADC), the ACP and the EU to discuss topics of common interest. 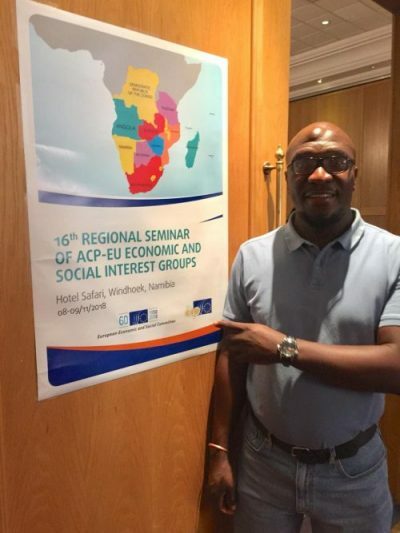 Participants will include economic and social actors (trade unions’, employers’, consumers’, farmers’ and NGOs’ representatives) from the region, in addition to a variety of other participants from the EU and the ACP countries (EU institutions, international and regional organisations, representatives of the ACP partnership, etc. ).